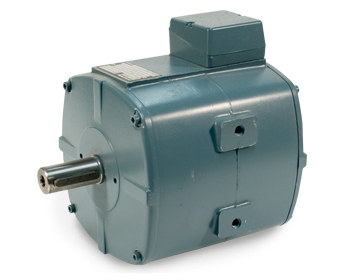 Our fan motor has an aluminum enclosure with mounting heels on bouth sides. They come in sizes from 56 to132. In addition to fan applications, it is also suitable for other purposes.